Gordon Smith was visiting his brother in Manchester on Wednesday night when he first saw rumours online that there was to be a secret Paul McCartney gig at Liverpool’s Cavern club the next day. By about 8am on Thursday, the 21-year-old student from Edinburgh, and Beatles mega-fan, was waiting in line outside the venue for a ticket. He joined the queue behind people who had camped out overnight to get a chance to see the former Beatle, who is 76, perform in the venue famous for being the birthplace of Beatlemania. 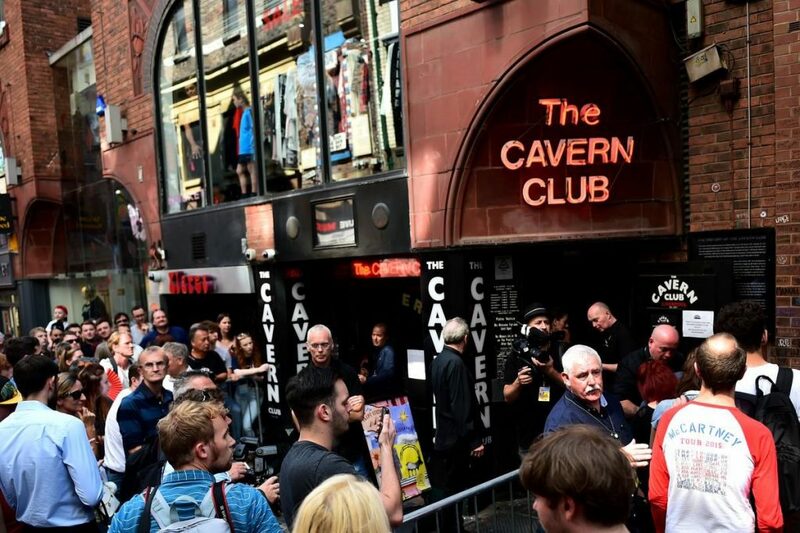 At 9am, McCartney’s official Twitter account announced that 200 tickets for the 2pm gig would be available for free on a first-come, first-served basis at the Echo arena – a 15-minute walk away – not the Cavern club, as many had presumed. McCartney’s surprise gig comes days after he appeared on the crossing at Abbey Road made famous by the Beatles’ album cover, and as he prepares to go on tour, including dates in Liverpool, Glasgow and London in December. The original Cavern club opened in a warehouse cellar on Liverpool’s Mathew Street in 1957 and the Beatles are thought to have performed there nearly 300 times in the early 1960s. The club closed in 1973 and the cellar was filled in as part of the construction of the Merseyrail underground system. In the 1980s the club was rebuilt using many of the original bricks and reopened in 1984. 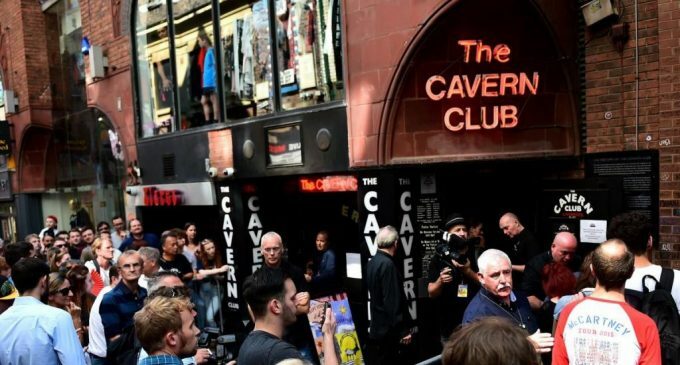 This is only the second time McCartney has performed at the Cavern club since the 1960s; the first was a gig in 1999 which was turned into the film Live at the Cavern Club. Waiting patiently in line to enter the Cavern club about 1pm on Thursday were Paul and Tina Magee, civil servants in their 50s. They’d been on their way to work when a parking attendant told them that free tickets to the concert were available at the arena. The couple arrived to find only about 30 people in line. “It felt like Charlie and the Chocolate Factory, like we’d got the golden ticket,” said Paul.